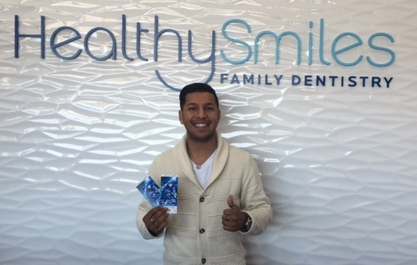 As a patient of Healthy Smiles Family Dentistry, you have the chance to WIN an amazing prize! Contact us to find out how you can win! 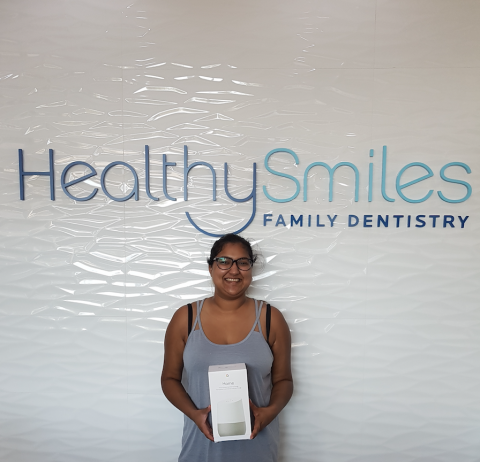 Kristina won a Google Home in July 2018. 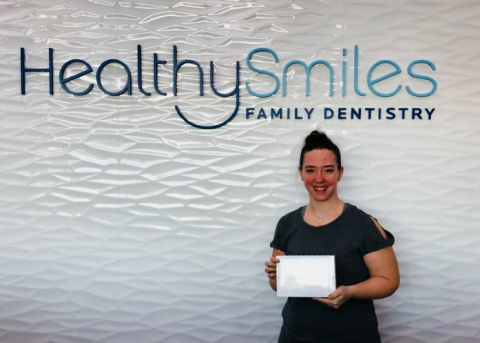 Naomi won an iPad in December 2017. 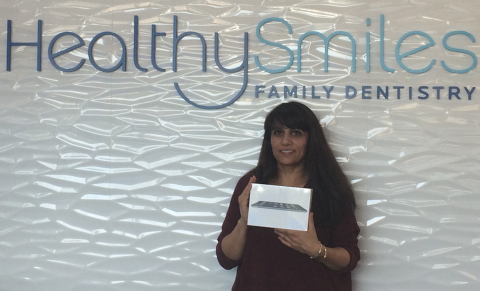 Neelam won an iPad in June 2016. 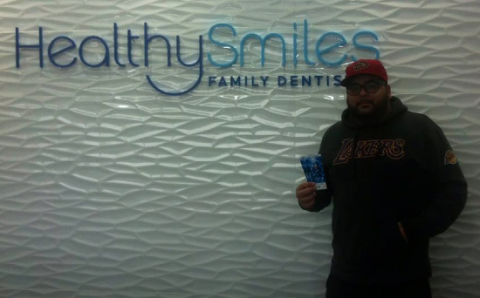 Corey won tickets for the April 6th game against the LA Kings. 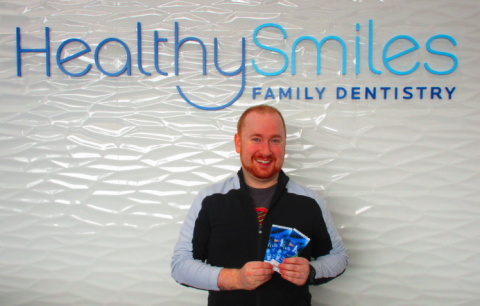 Matthew won tickets for the March 17th game against the Philadelphia Flyers. Peter won tickets for the game on New Year’s Day against the LA Kings. 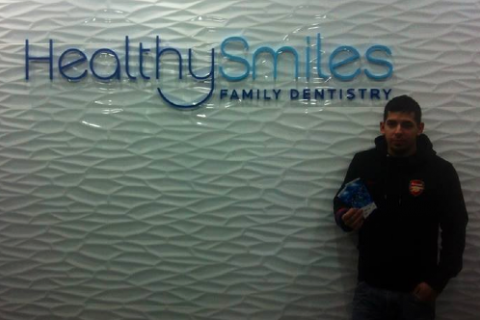 Danny won tickets for the December 13th game against the New York Rangers. 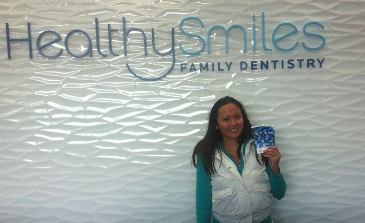 Nikki won tickets for the November 13th game against the Nashville Predators. You may also be interested in our other current promotions: FREE First Visit Gift or our Patient Referral Program. Our dental clinic serves patients from Delta, White Rock, Langley, and surrounding communities.